Discover the possibilities of our management and monitoring tools. Access to concrete facts is crucial in making the right choices. In addition to hardware, Schleifenbauer also offers you the software needed to provide this insight. See what we can do for you in the area of monitoring, analysing and managing your PDUs and energy meters. Analyse and manage your Schleifenbauer PDUs and Energy Meters. 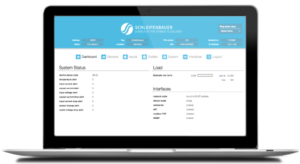 SPST (Schleifenbauer Products Service Tool) makes analysing and managing your network of Schleifenbauer PDUs and DPM Energy Meters easy and straightforward. 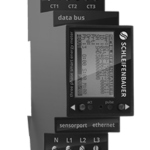 Get a schematic overview of your equipment and data buses with your own configured specifications. This can include, for example, the measurement data or location name. Even cases of a ‘broken ring’ will be immediately displayed on the interface overview. Easily import/export information and data (mass configuration). The device list option provides you with a spreadsheet containing your PDUs and Energy Meters. The option of installing new firmware updates on multiple devices at the same time is extremely convenient and saves you real time in managing your data centre. Would you like to edit different data at the same time? 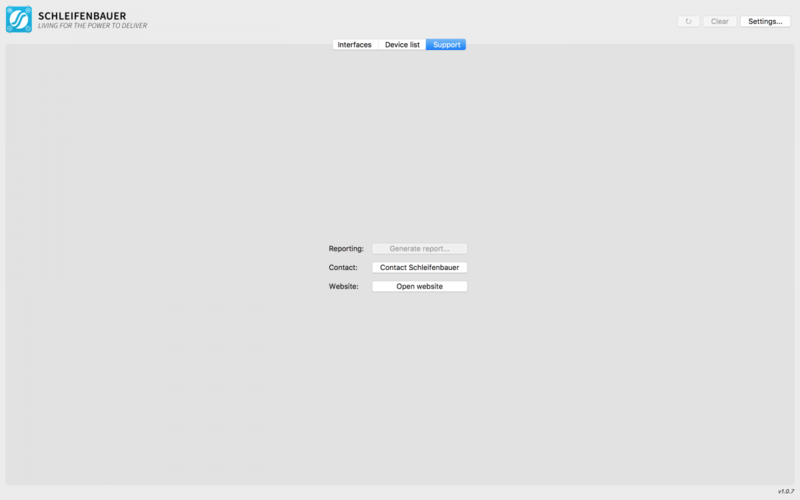 This is easily achieved with the (.xlsx) export/import function. Would you like us to have a look? No problem! If you are experiencing an issue, you can share it with us directly using the ‘Support’ option in SPST. Our service department will immediately receive the files it needs to trace your error and help you resolve the issue. Download SPST now for free! Your data is straightforward and insightful. 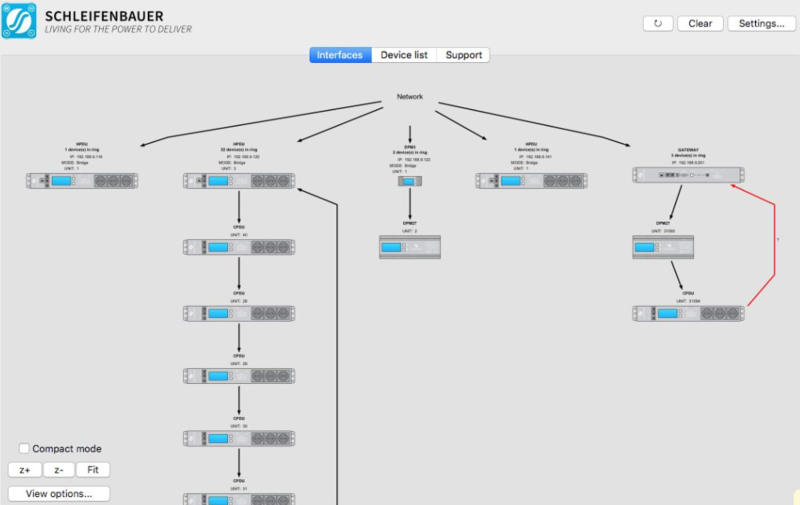 Your PDU and DPM energy meter data is integrated into your own environment. Communication is possible via various protocols, such as SNMP (v1, v2c and v3), Modbus and API. Integration is possible in well-known DCIM platforms such as Perf-iT, Schneider InfraStruxure Manager, Sunbird DCIM and iTRACS. Monitor your PDUs and energy meters using the DCMS GO tool. Don’t (yet) have an existing DCIM tool? In cooperation with Perf-iT, we offer our customers a Datacentre Control & Management System (DCMS). The specially developed DCMS GO is a monitoring tool for your Schleifenbauer PDUs and DPM energy meters. We provide the licence for the DCMS GO free of charge*for our customers. The delivery of the DCMS GO takes place directly via Perf-iT in consultation with Schleifenbauer. 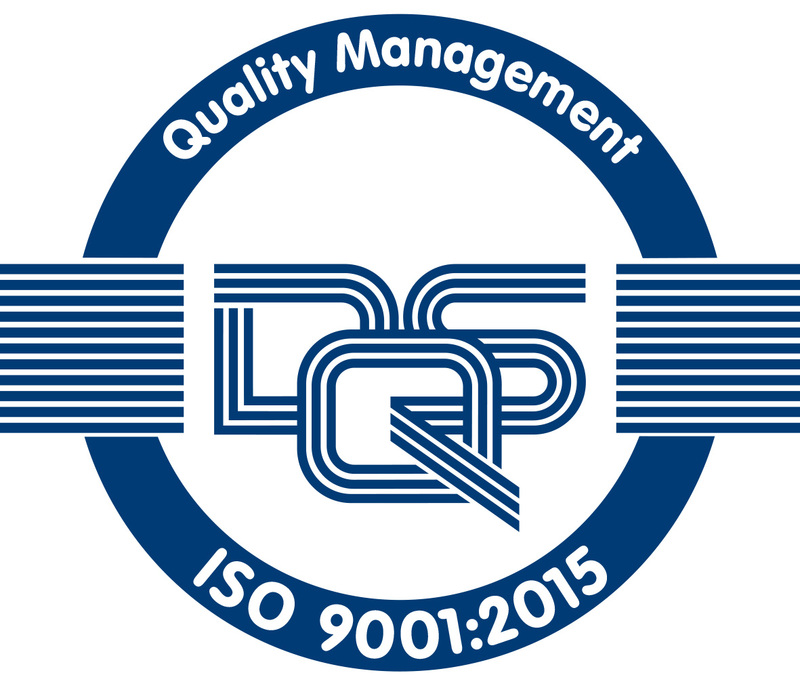 DCMS PRO & DCMS EXPERT are paid licences of Perf-iT.